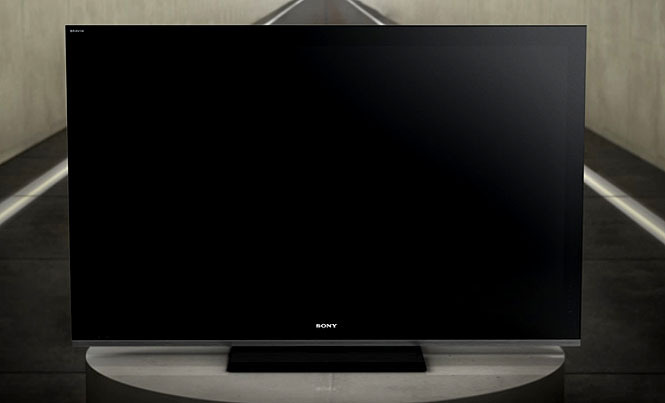 Consumer electronics makers have been getting ready to dive headlong into the world of 3D for a while, and Sony has just made it’s first major splash: the company’s 3D-capable Bravia high-definition LCD flatscreen televisions are now available for pre-sale at Sony stores, and the company has announced it’s bringing 3D-capable Blu-ray players and home theater audio systems to stores in July. Plus, folks who bought recent Sony Blu-ray player and home theater systems with the advertised ability to handle 3D in the future will be happy to know the future has arrived: Sony has released a free firmware update to enable 3D capability in those products. 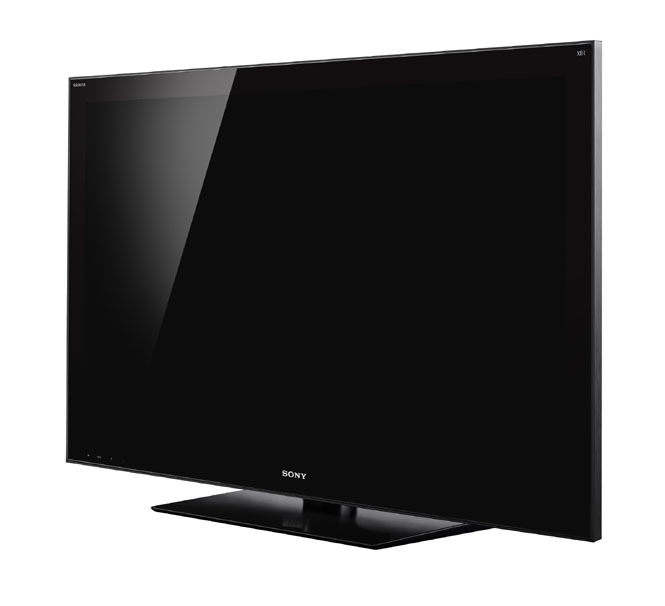 The 3D-capable Bravia HDTV lineup consists of three models: the Bravia XBR-LX900, the Bravia XBR-HX909, and the KDL-HZ800 series. Screen sizes range from 40 to 60 inches, with prices at the low end starting at about $2,100 for the 40-inch KDL-40HX800 to about $5,000 for the 60-inch XBR-60LX900. 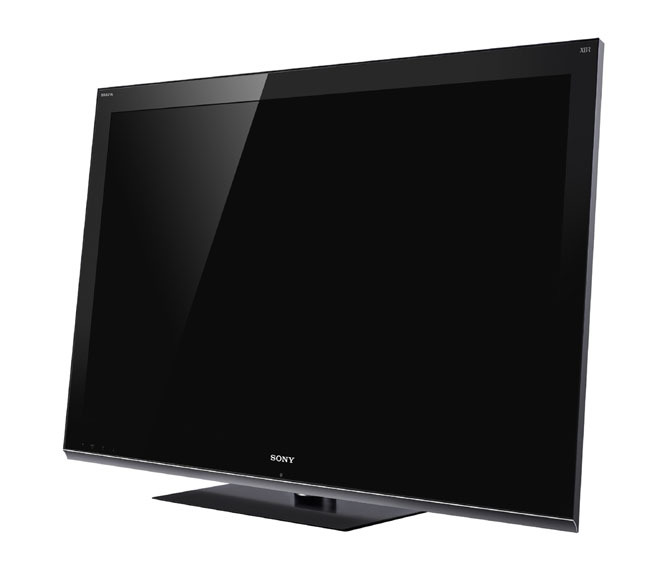 The XB-LX900 features Sony’s “Monolithic” design, edge LEC backlighting, and integrated 802.11n Wi-Fi for streaming content from the Internet; the unit features an integrated sync transmitter and two pairs of Sony’s active shutter glasses for fooling the eye into thinking it’s perceiving a 3D image. The XBr-HX909 and KDL-HX800 series are “3D-ready:” to tap into 3D content, users will need to purchase a $50 sync transmitter add-on and Sony’s proprietary 3D active shutter glasses…which run about $150 per pair. The HX909’s sport 42-inch and 46-inch sizes; the KDL-HX800s run from 55 inches down to 40 inches. For getting 3D content into those TVs, Sony is rolling out 3D-capable Blu-ray players: the BDP-S770 model will sport built-in 802.11n Wi-Fi, and Sony’s BDV-HZ970Z home theater system will support 5.1-audio and includes a USB 802.11n wireless Lan adapter for tapping into Sony’s Bravia Internet Video service: it’ll also pack two HDMI inputs with 3D passthrough and an HDMI repeater. Sony’s existing BDP-S470 and BDP-S570 Blu-ray players can be upgraded to 3D via a firmware update, along with the BDV-E570 and BDV-E770W Blu-ray home theater systems.